Cherry Casino – The Immortals’ Riches! The more you bet, the more you win! Huge prize pool of €2,500 for a one-of-a-kind tournament at Cherry Casino involving four legendary Microgaming slots and running from 19th to 22nd January 2017. Enough time to earn your share of the colossal pot in a “Bet it and Win Race”. Enjoy four entire days of thrills and spins in the TOP4 Immortal games and see if you’ll be the next winner on their list. The more you bet the higher your share of the prize pool. Not to be missed. 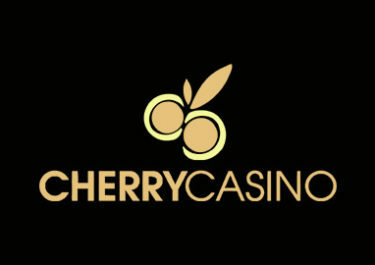 Join this epic €2,500 tournament at Cherry Casino running from 19th to 22nd January 2017, 23:59 CET to secure a share of the prize pool. Wager on four Microgaming slots and get a percentage as extra bonus money. For example: If you wager, 5% of the total wagering amount from all players on all of these Microgaming classics during the promotional period, then you will receive 5% of the total prize pool, which will be equivalent to €125.